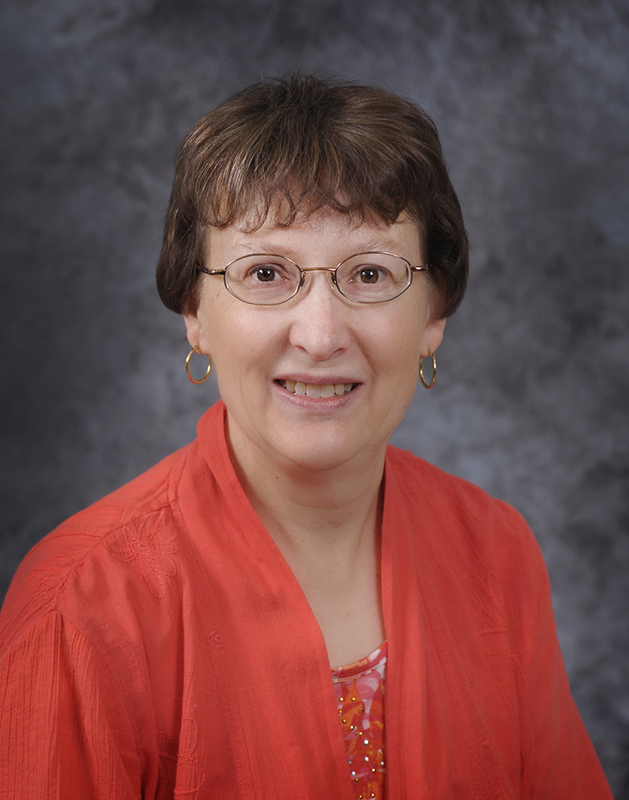 The Museum of the Western Prairie will host a presentation by Oklahoma author Lou Berny on Tuesday, April 30, at 7 p.m. Berney is a two-time Edgar Award-nominated author who teaches in the Red Earth Master of Fine Arts program at Oklahoma City University. 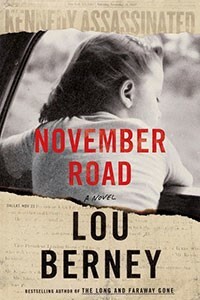 Berney’s book November Road is a poignant and evocative crime novel that centers on a desperate cat-and-mouse chase across 1960s America set against the backdrop of the assassination of John F. Kennedy. 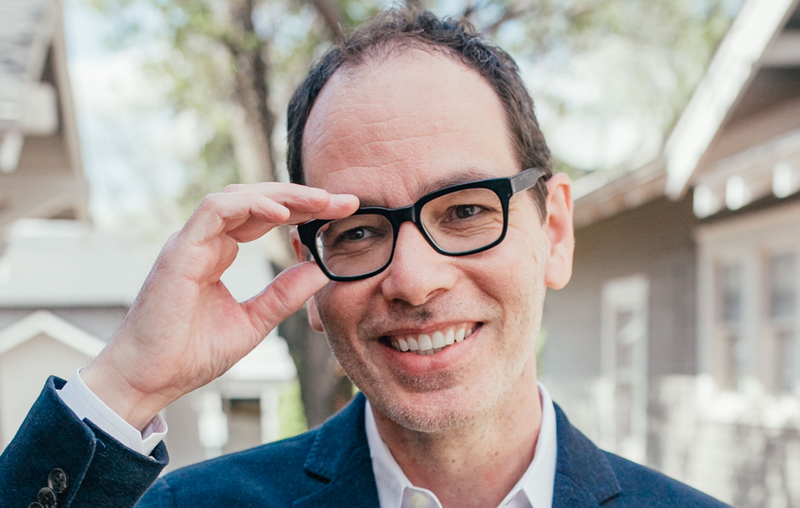 It is a story of unexpected connections, daring possibilities and the hope of second chances. 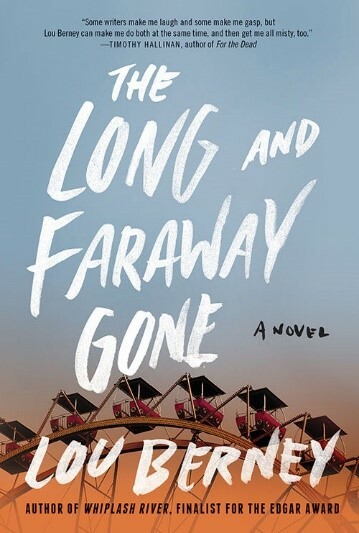 Winner of the 2016 Oklahoma Book Award for Fiction, The Long and Faraway Gone is a novel that revolves around crimes committed in August 1986. Six employees of a movie theater in Oklahoma City were brutally murdered during an armed robbery. A month later, a teenage girl vanished from the Oklahoma State Fair. Neither crime was ever solved. A quarter of a century later, the tragedies continue to echo through the lives of two survivors.